Its has been attracting shoppers for nearly 30 years - but can you remember what Meadowhall was like in its early years? The huge Sheffield shopping complex opened its doors in 1990 - and we've dipped into our archives to take a look at what it was like in those first few years. See if you can spot yourself in our retro gallery! 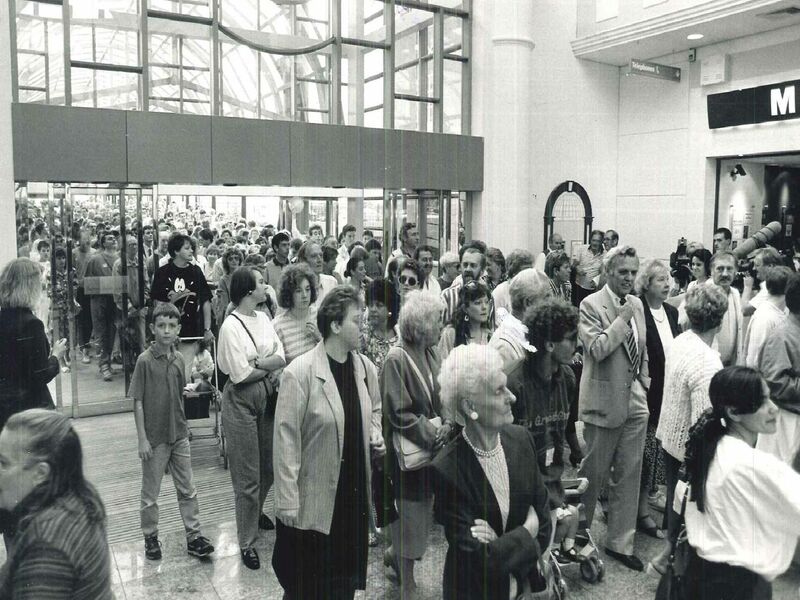 September 1990 - and Meadowhall is official open. A busy day at Meadowhall in the early 1990s. Such were the huge crowds at the opening of Meadowhall, that police had to control the shoppers. The doors are open - and Meadowhall's reign begins.